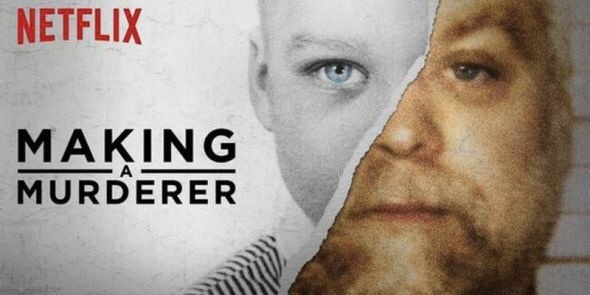 I’ve been on a documentary mission since New Years when I watched “Making A Murderer”. I’m sure most of you have heard about that one. It’s been in the news almost every day. It’s about Steven Avery and his murder trial which appears to be biased. I won’t give away the details but with all the media attention he may get another trial. Since watching that I’ve been watching many more documentaries on Netflix. There were 2 on Aileen Wournos, who was considered to be the first female serial killer. Charlize Theron played her in the Hollywood movie “Monster” a few years ago and was nominated for many awards after making herself look very ugly. 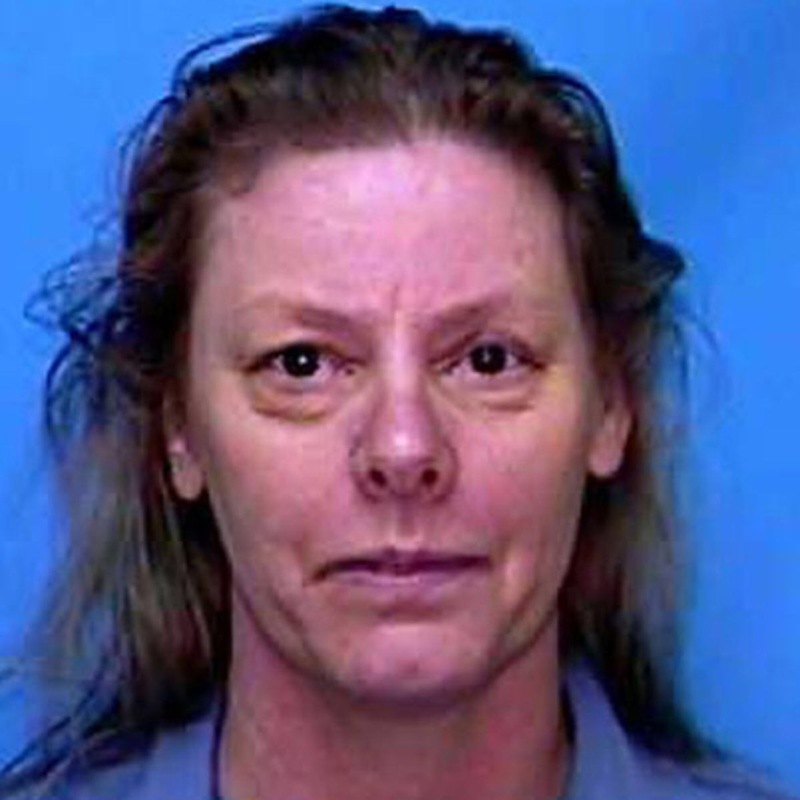 The movie made her out to be a serial killer but the documentary told a completely different story. I’ve watched “Kurt & Courtney”about Kurt Cobain and his wife Courtney Love, “The History of the Eageles” about the band, and one about another band I like, “Journey”. All were so entertaining and provocative. Have you seen any good documentaries? Hi Cathy, I love watching documentaries too. I recently watched the Twinsters documentary on Netflix. Its about a girl discovering her twin through Youtube. It’s worthy of 5 stars. I watched that one too. It was well done! Not much on documentary over here myself. Wildlife and cars are the two that feature most heavily mind you I am subject to some very odd things by a friend of mine. The Undateables springs to mind…. That would make an interesting documentary. Mind you, this evening I watch a thing called Restoration Man. This guys goes around the UK finding out weird restoration projects that people turn into homes like old Water Pumping Stations or Railway Stations…. It was good Cathy, not sure if you can get it over in your neck of the woods but worth a look if you can. Did you see Making a Murderer? Oh yes! It’s very powerful and it’s been in the news daily. Scientology sounds interesting. I’ll look for that. I’ve just started watching…very compelling. I love documentaries. Oh! My husband and I just finished watching Making A Murderer! I cannot believe the way they have been treated! He deserves a new trial. You should watch Dear Zachary too. That one made me cry and very angry. It’s also a documentary. I think I’ve seen it on Netflix to watch. I’ll watch it. Thanks. Oh boy! I just watched it! Unbelievable!